Start off Independence Day with a healthy kick by running the Watermelon 5K. 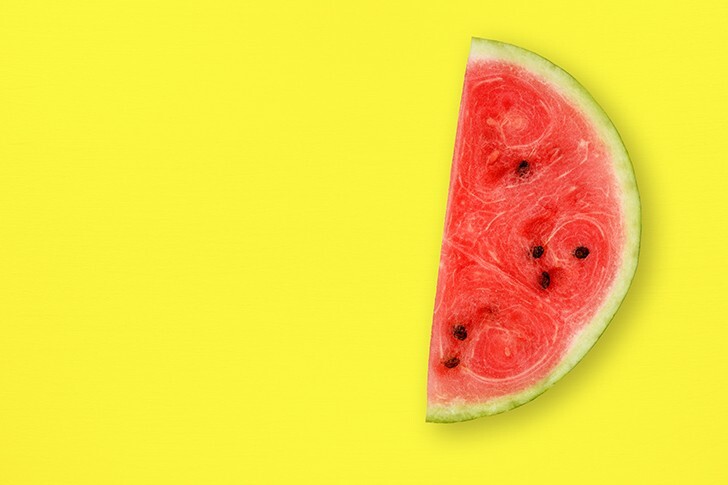 While there may not be many fruits that motivate you enough to run, the promise of ice-cold watermelon after this race might be enough to tempt you. Besides, where else can you join a watermelon-eating contest and meet Florida's and Alabama's Watermelon Queens? Proceeds of the race go to the OneOrlando Fund and the Track Shack Foundation. Oh, and registered participants get a free shirt too, which is always nice.